Focus on a task, but take frequent breaks. Although some managers think working on something for hours (plus overtime) equals productivity, the reality is that working with no breaks will simply tire you out. You work more hours, but after a while the quality of your work suffers and you get less things done. Don’t forget that it’s not how long you work that’s important, it’s how much of the important stuff you accomplish and how well you accomplish them. So how can you improve your productivity at work (or at school)? Try using the good old Pomodoro technique made by Francesco Cirillo in the 1980s. Here’s how you can use that simple method to become more effective. The pomodoro technique is pretty simple and there are just seven main steps. 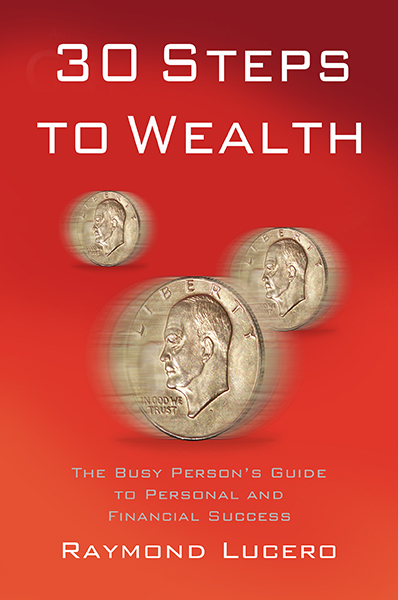 First off, make sure that you remove all interruptions and distractions before you start! If you’re supposed to be working or studying and you have multiple programs running on your computer and smartphone, close any videogame, email, and messenger apps if you can. Anything that can ruin your focus (to be more precise, your “flow” state) must be eliminated or else your productivity will suffer. Start the timer and start working on that task non-stop and with 100% focus. Don’t let yourself get distracted by emails and chat messages. After the timer ends, take a short 5-minute break. Stand up and walk around, drink some water, or do something else. When your break ends. Go back to step 1. Do those steps four times. After four 25-minute work periods, take a longer break, like 20 to 30 minutes (or longer, but not too long or else you’ll just be procrastinating). Repeat all of those steps until lunch break or until your workday ends. The pomodoro technique is quite simple, yet the principle behind it is so effective that people still recommend it today. It’s much better than “working” (browsing Facebook most of the time while pretending to get work done) all day because this method forces you to focus on important tasks while you work, and the breaks let you recover mental energy so you can continue focusing on the tasks you need to do. Both of those allow you to get more done in less time. Breaks should take your mind off work. If you’re still thinking of work-related problems while you’re on break, then you’re not reducing your work-related fatigue and your break is less effective at letting you recover. In any case, you can still customize and improve the pomodoro technique. If you think the 25 minute pomodoro is too short, then you can use the more recent 50-minute version discovered by Desktime.com. “The most productive people work for 52 minutes, then break for 17 minutes.” Instead of working for only 25 minutes, work for a longer period of around 52 minutes and then take a longer break of around 17 minutes instead. You get more time under the “flow” or focused state, and the longer breaks mean your brain has more time to recover. If you’re too used to the “work all day while browsing Facebook and chatting with coworkers most of the time” strategy, this “work with 100% focus while taking frequent breaks” technique might feel a bit uncomfortable at the start. It is, however, something worth trying out especially if you want to discover a way to let yourself accomplish more work in less time. Don’t forget. Productivity is not how many hours you spend sitting on your desk “working”, it’s how much work you can get done in the time you have. 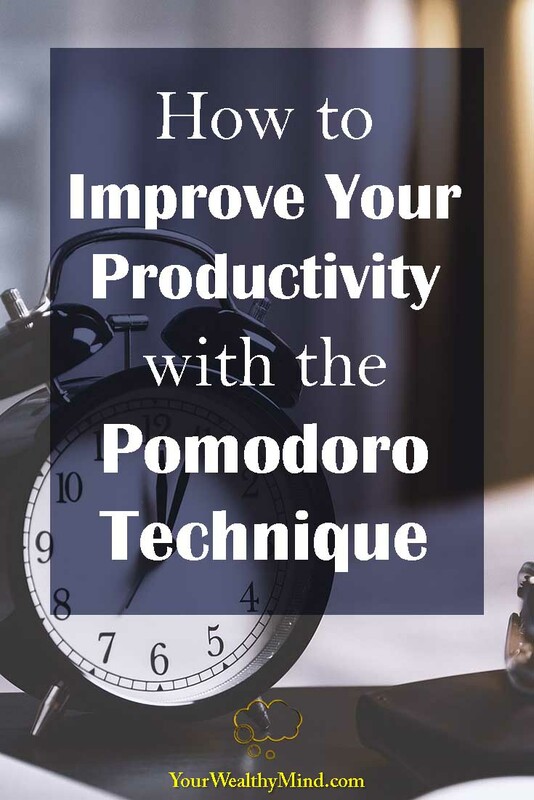 This pomodoro technique is just one technique that can help you do just that. Try it a few times and see the difference it makes and if you need to adjust the technique then feel free to do so until you find something that works for you.